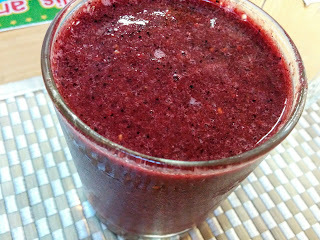 Still plowing ahead with a lunchtime smoothie almost every day! It's a wonderful way to get loads of raw greens in one go. Today's was avocado, banana, navel orange, fresh ginger, mint leaves, and komatsuna greens (you can sub in raw greens of your choosing). 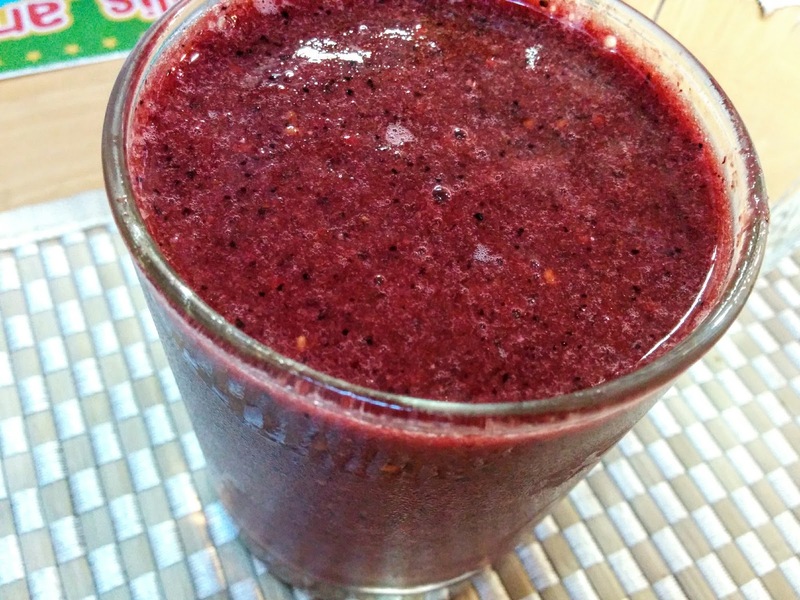 Yesterday I threw in some frozen berries, a navel orange, a banana, fresh ginger, cabbage, and lemon juice. 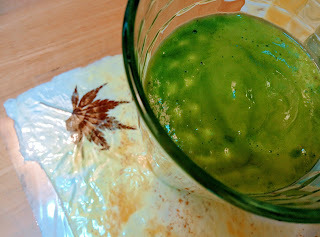 Here's how I layer the smoothies in the blender: first goes in soft, squishy foods like bananas and avocados, then the greens, and if I have anything hard or heavy, like a chopped carrot or frozen fruit, I put that on the top to push everything else down toward the blade. I also add water to all my smoothies for easier blending. Chia seeds are good too!